We welcome you to our garage situated on the High Street in the Hertfordshire village of Stotfold. The premises have been refitted to meet the needs of TVRs allowing us to offer high quality work. TVR is a quintessentially British sports car that is extremely popular with performance car enthusiasts. Since starting Techniques in 1988 we have enjoyed seeing the launch of the S, Griffith, Chimaera, Cerbera, Tuscan, T350 and of course the exciting TVR Sagaris. 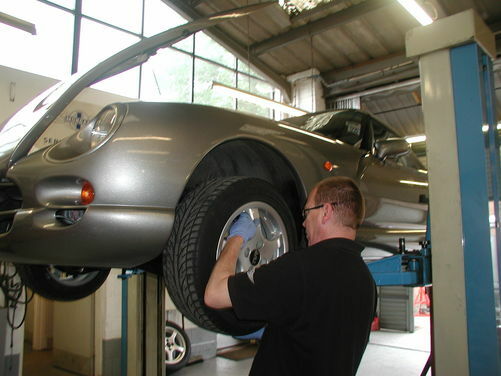 Techniques has vast experience in servicing and repairing all TVR models to an exceptionally high standard. These high standards are achieved and maintained by a dedicated team of qualified technicians, who take the greatest care and pride in their work. 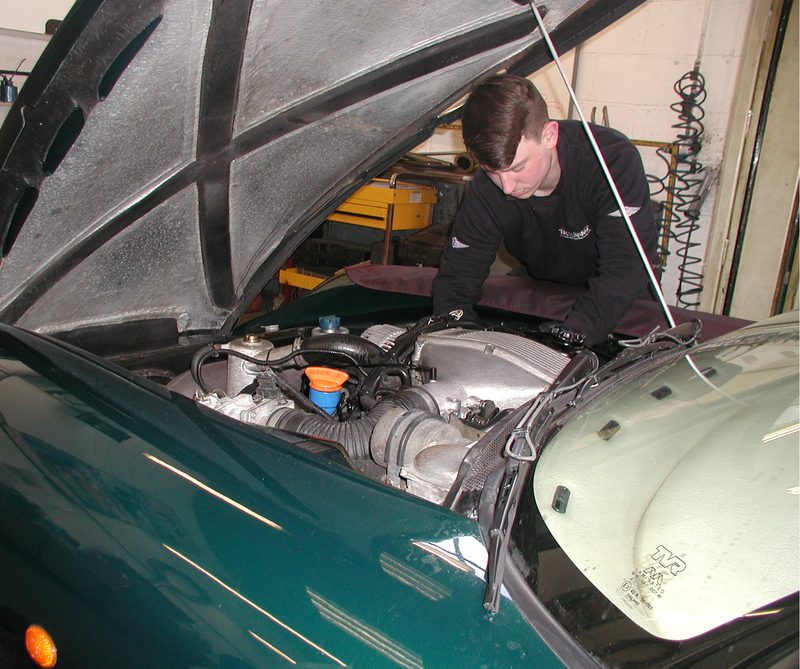 Whether you require a full or partial Service, Repairs or an MOT - Techniques is on hand to assist in your requirements. Contact our Service Department to arrange an appointment. You may also wish to enquire about the loan of our courtesy car, whilst your TVR is in for a Service - at no extra cost! Alternatively we can drop you off at one of the nearby railway stations that offer a regular service to London King's Cross, London St. Pancras, Cambridge or Peterborough.